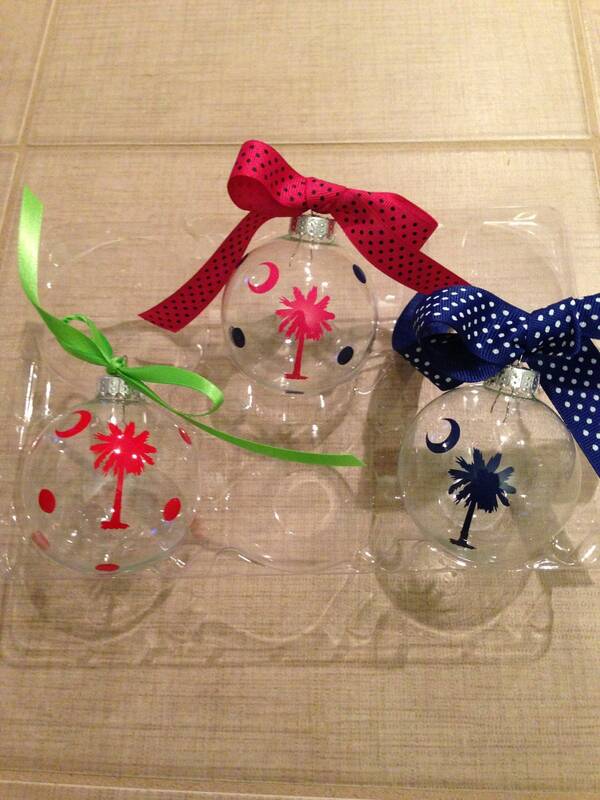 These ornaments are great gifts! They come with just the tree or with added polka dots. You can choose 1 or 2 colors of vinyl. This listing is good for ONE ornament of your choice.